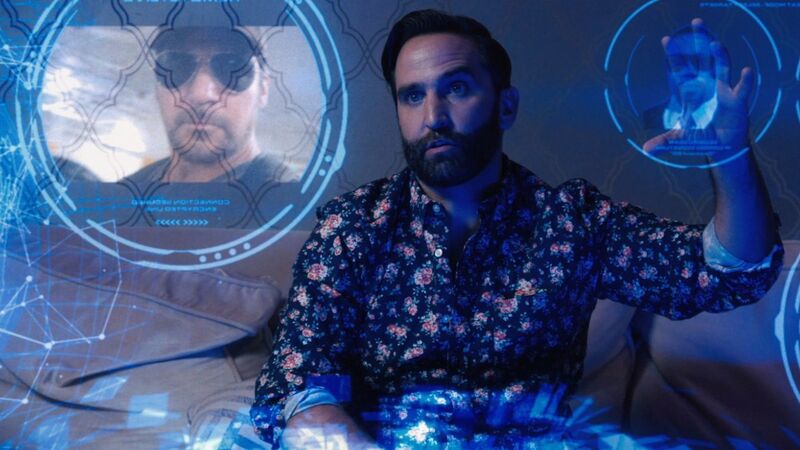 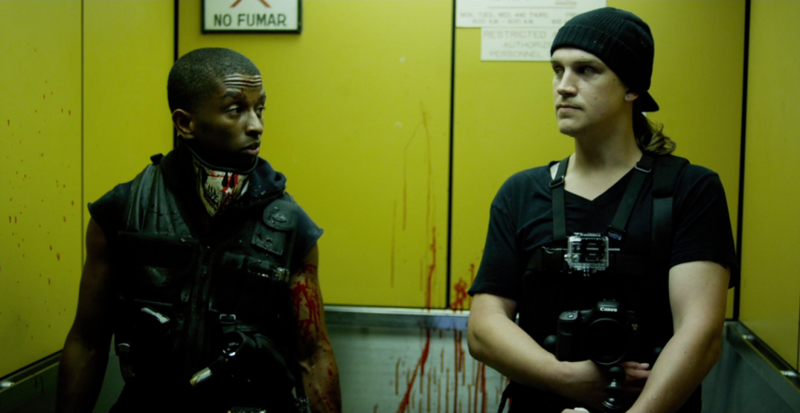 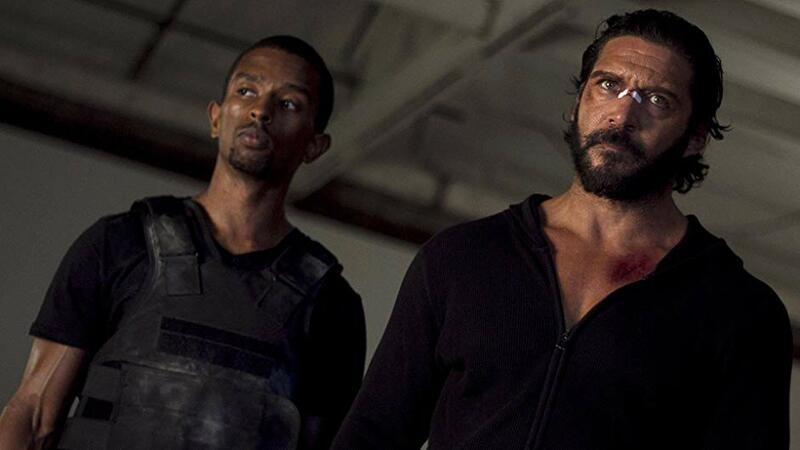 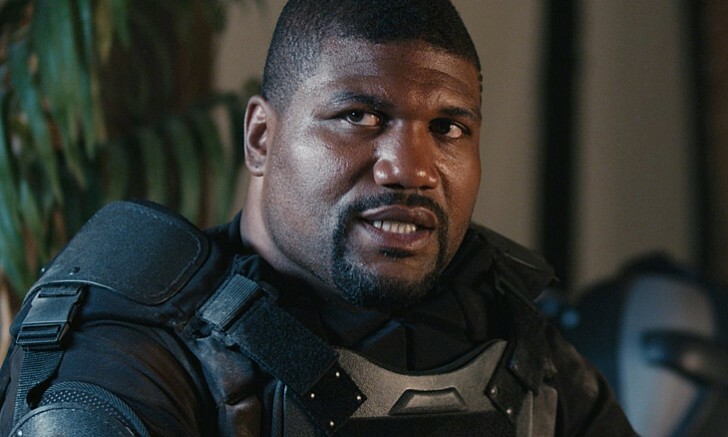 Kevin L. Walker, Jason Mewes, and Paul sloan are back in Vigilante Diaries, but this time they’re heading to the big screen in Vigilante Diaries the Feature Film. 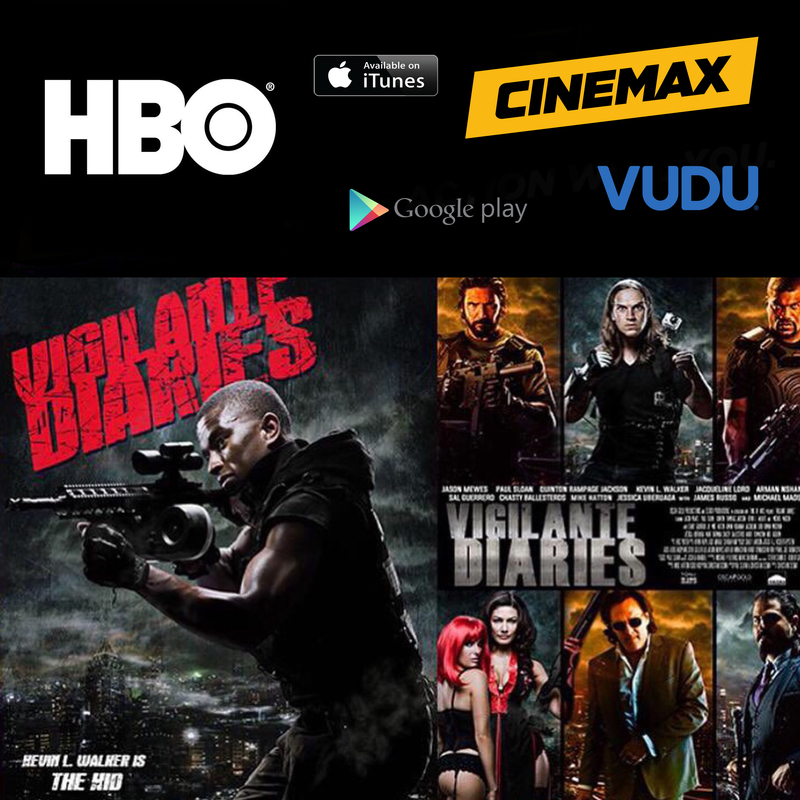 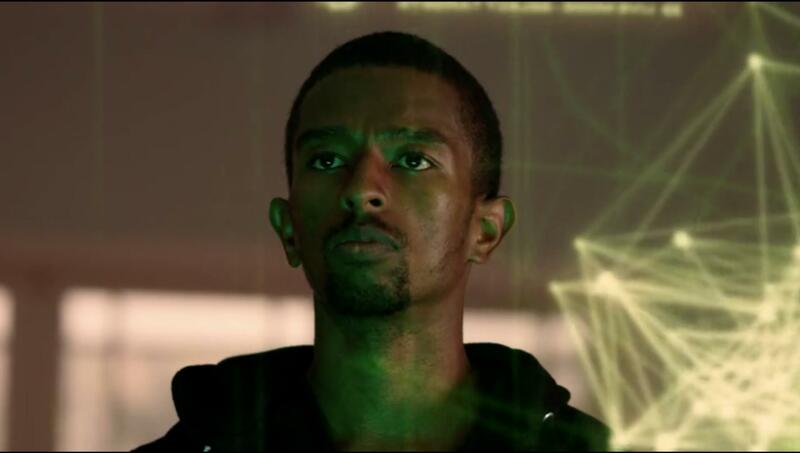 The ‘Vigilante Diaries‘ Film picks up where the series left off and is currently scheduled to release in select theaters and iTunes on June 24,2016, and then it will be available on VOD, DVD, and Blu-ray on July 5, 2016. 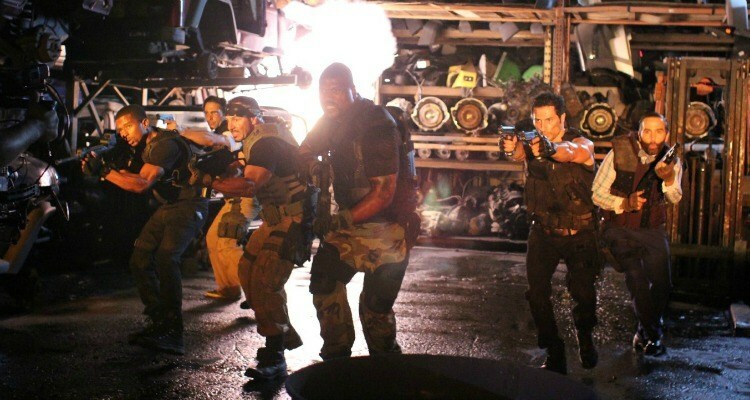 The action packed movie comes will maintain its original cast and comes loaded with new surprises, beefing up the series’ original cast, adding former UFC Light Heavyweight Champ, Quinton ‘Rampage’ Jackson (A-Team), James Russo (Donnie Brasco / Django Unchained), Michael Madsen ( Kill Bill / Resevoir Dogs), Michael Jai White (Spawn), Noel Gugliemi, Danny Trejo, and appearances from many more.